Don't forget mama's fur baby who has always love you unconditionally this Valentine's Day. 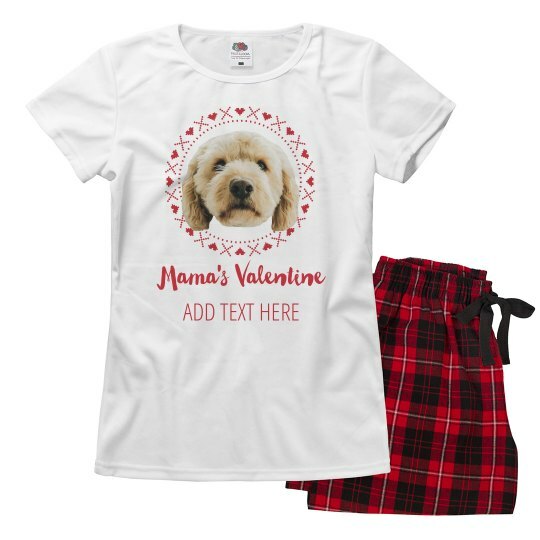 Celebrate the special love between you and your pet dog with a custom pajama set. Customize one in our design center by uploading a photo of your beloved pooch and a custom text to show just how much you appreciate them.